Every tech story at the minute seems to be around GPS and locations, well here is another. 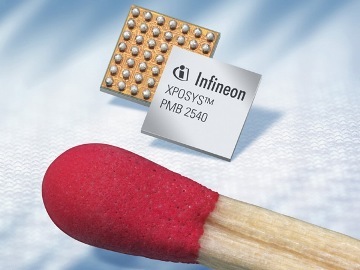 Epson have just enveiled their new Infineon XPOSYS chip. It is Assisted GPS and measures less than 3m square. With googles latitude service, and something similar planned from garmin there will be no hiding!! !